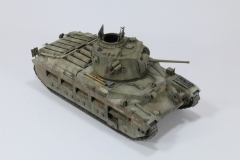 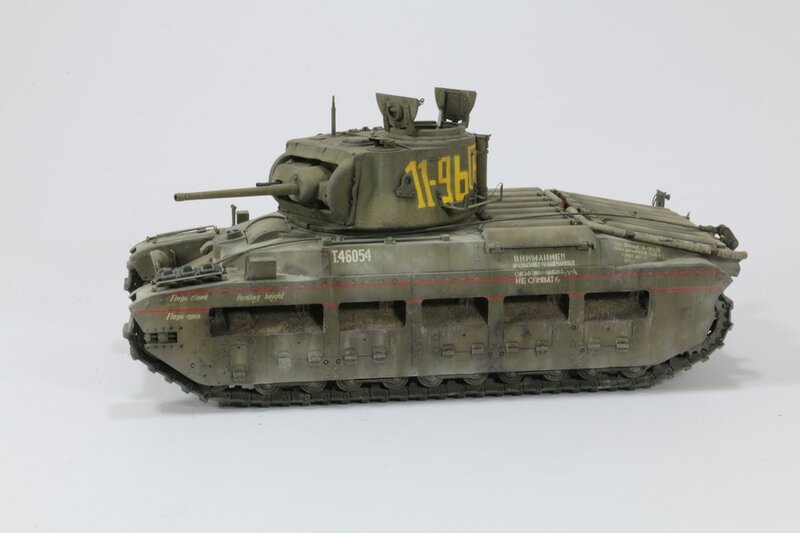 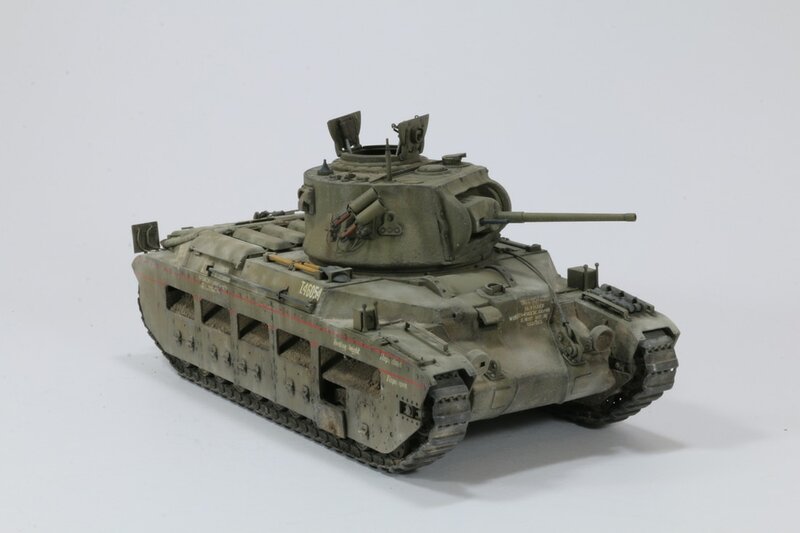 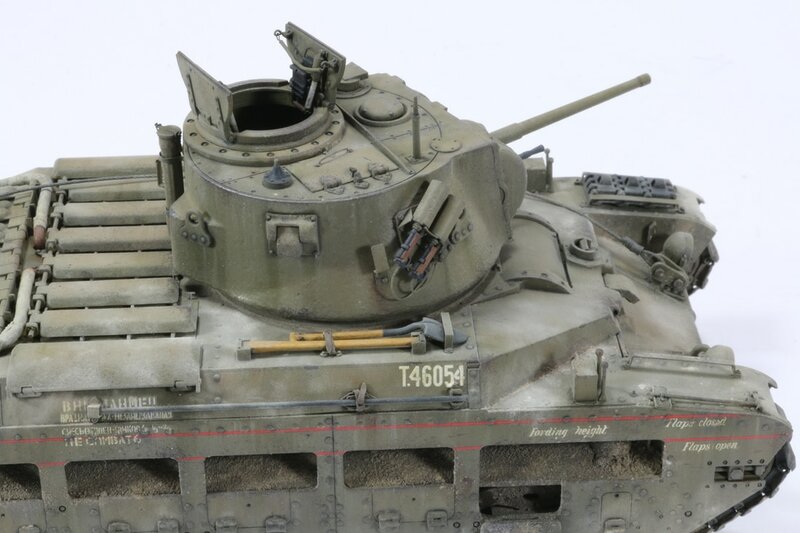 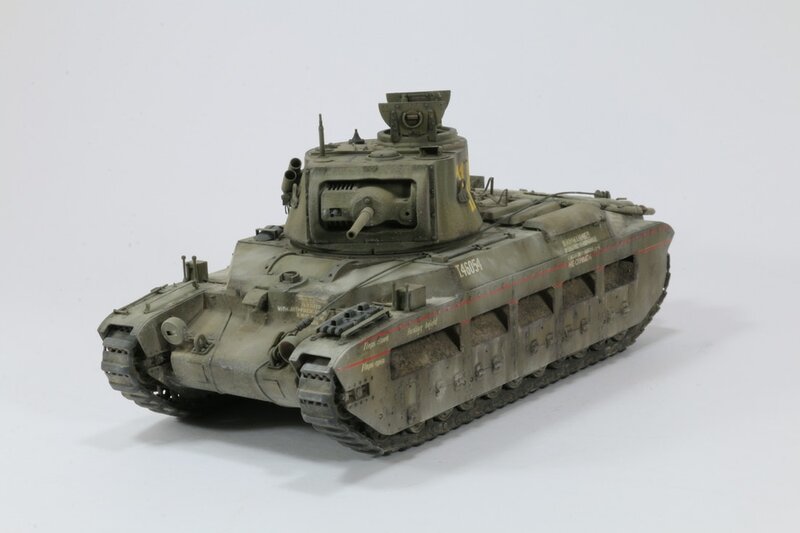 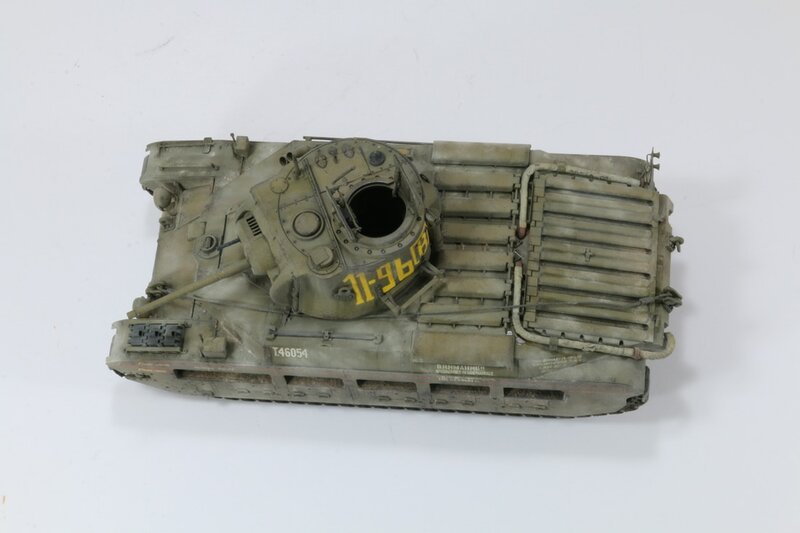 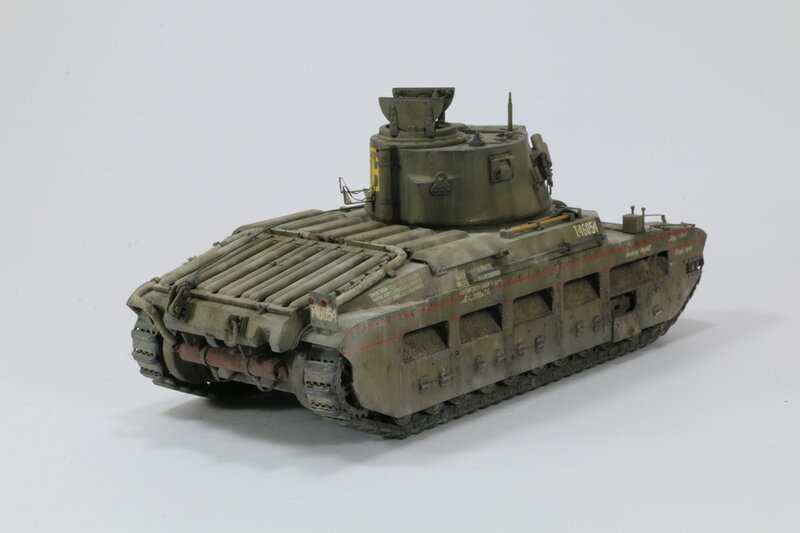 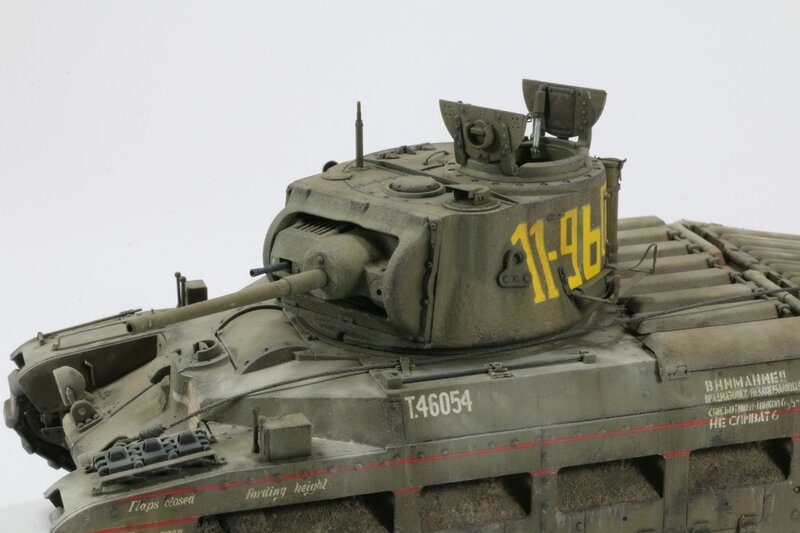 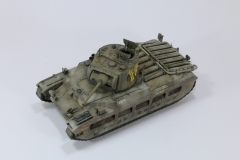 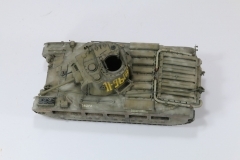 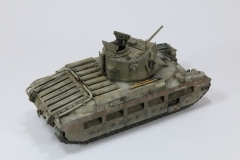 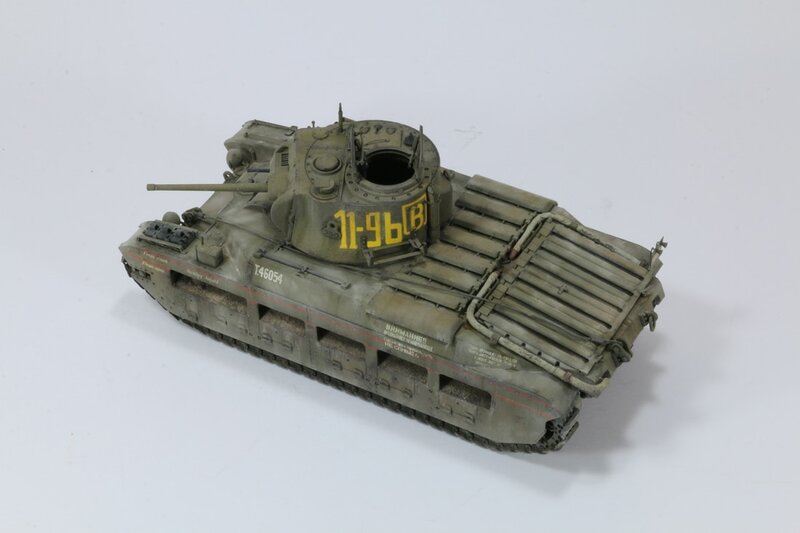 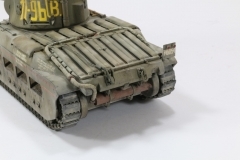 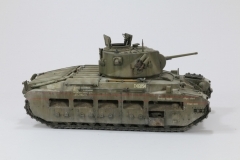 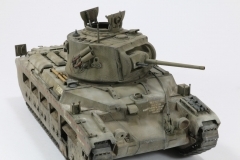 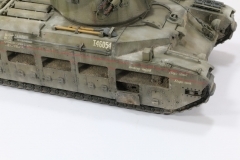 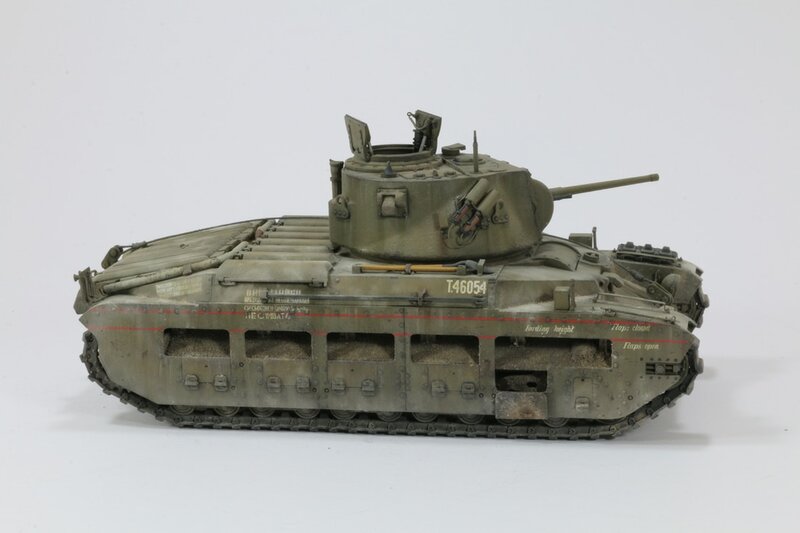 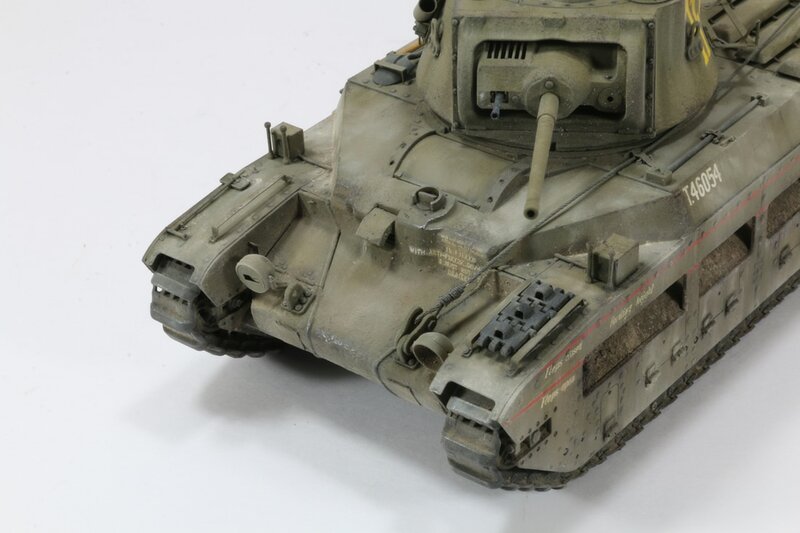 Gary Boxall’s Shelf Queen collection is further reduced with the completion of this Lend Lease Matilda…. 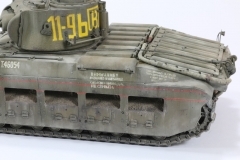 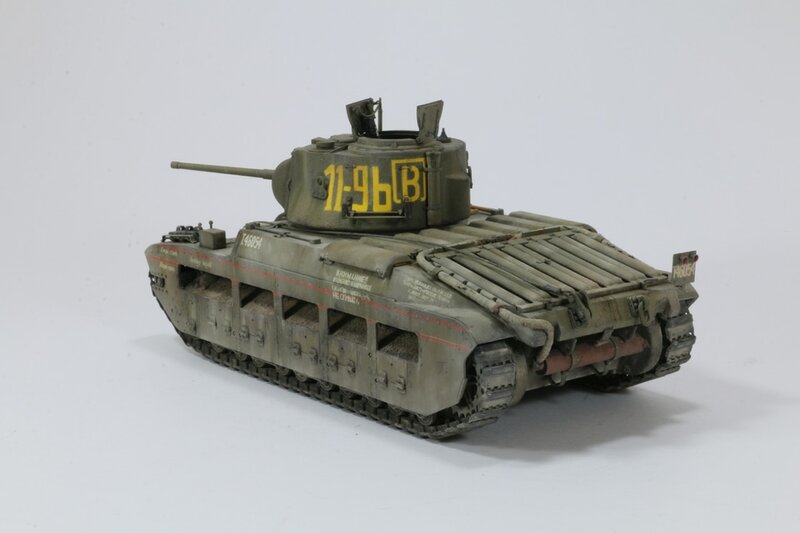 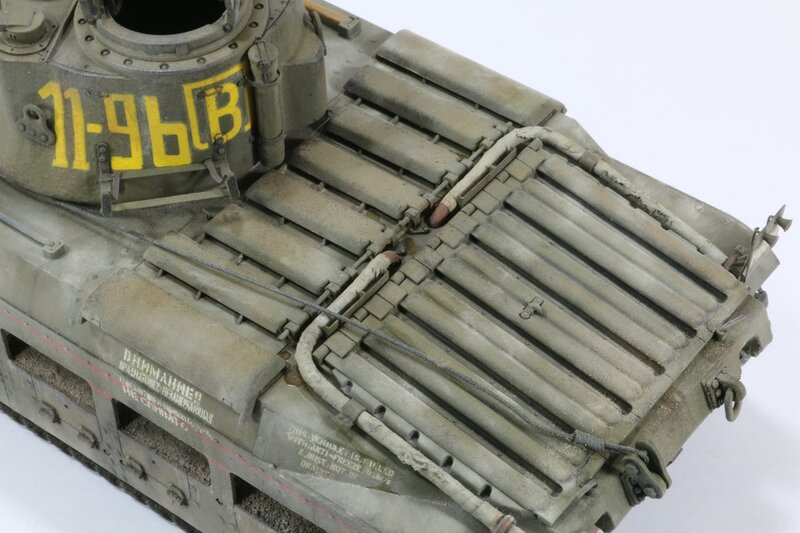 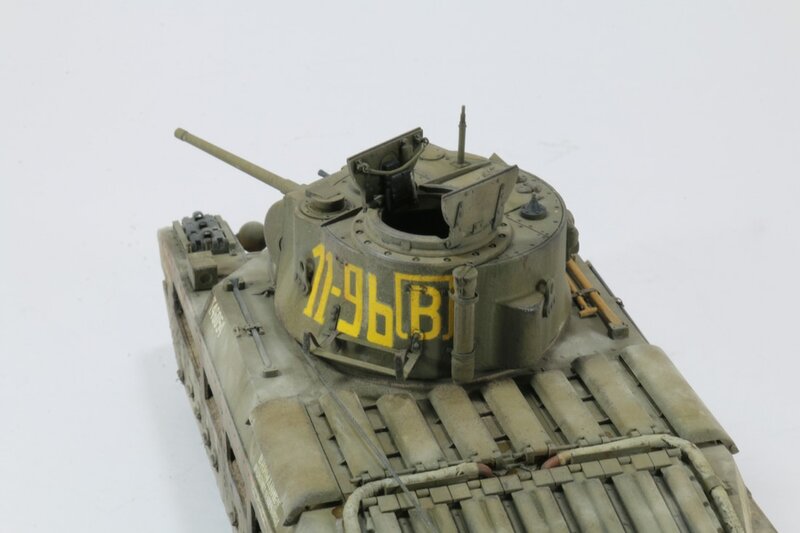 This entry was posted in Gallery and tagged 1/35, Gary Boxall, Matilda, Soviet Union, Tamiya, United Kingdom, WW2 by Philipp Gross. Bookmark the permalink.